Today Friday March 29, the 88th day of the year, is World Piano Day, in honor of the venerable instrument's 88 keys. 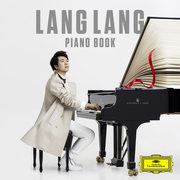 To celebrate, world-renowned pianist Lang Lang is releasing his new album, Piano Book, via Universal Music Group's esteemed classical imprint Deutsche Grammophon. 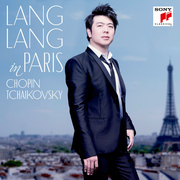 It's a varied collection, featuring piano music touchstones like Beethoven's "Fur Elise" and Debussy's "Claire De Lune," along with more contemporary fodder including Max Richter's "The Departure" (featured in The Leftovers) and Yann Tiersen's "Six Pieces for Piano" (from La Valse d'Amelie). 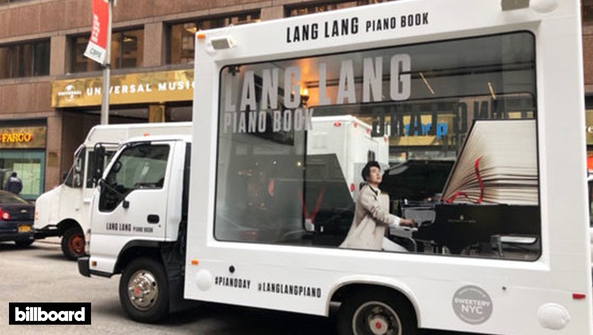 Piano Book also includes the universally beloved ditty "Chopsticks," which Lang Lang recently jammed on with The Late Show with Stephen Colbert bandleader Jon Batiste at New York City's Steinway Hall. 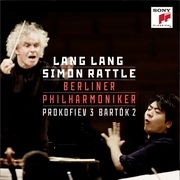 Watch the attached video.